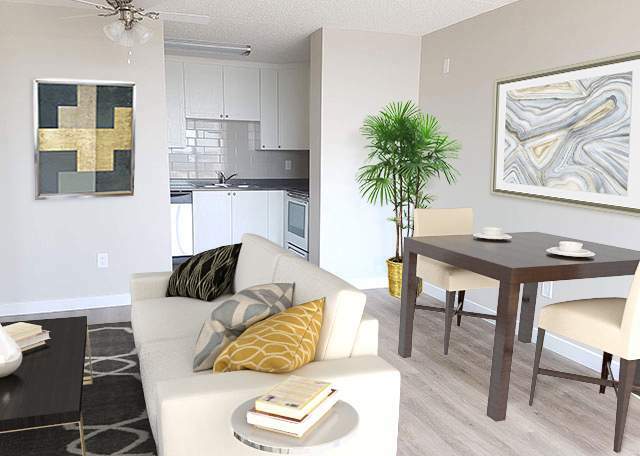 Searching for a new Edmonton apartment for rent? 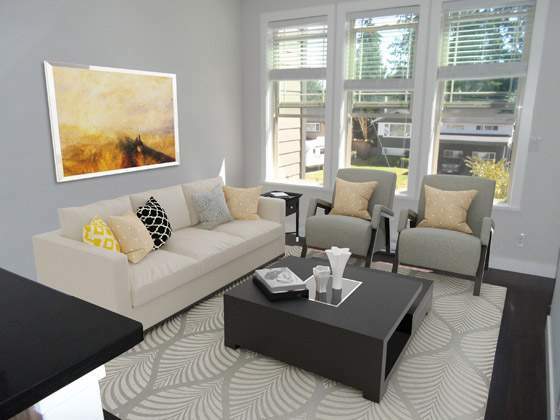 Kelson Group makes it easy, with its searchable website that provides you all the information you need to help you make an informed decision about your new home based on the apartments for rent in Edmonton and area. We also manager apartments in Leduc and Sherwood Park. 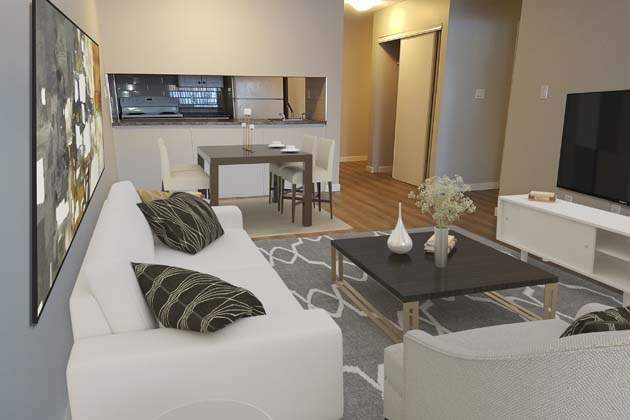 We provide pricing information up front, and share our floor plans, availability and all suite and building amenities. We also provide the contact name and number for our building managers, making it easy for you to take action online or by phone. 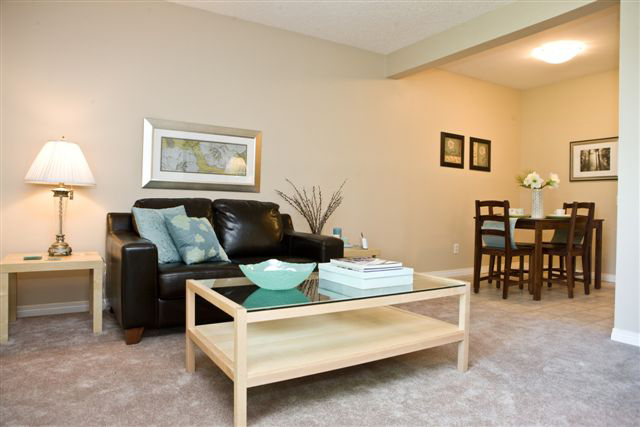 Our Edmonton apartment rentals are well maintained, well priced and you can expect quality service. 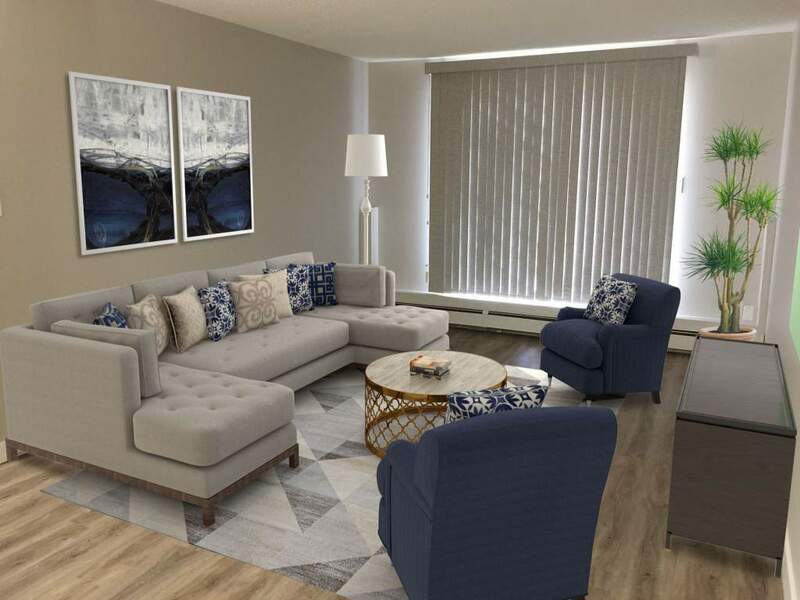 We anticipate you will appreciate this easy and quick way to rent in Edmonton and we look forward to speaking with you soon. 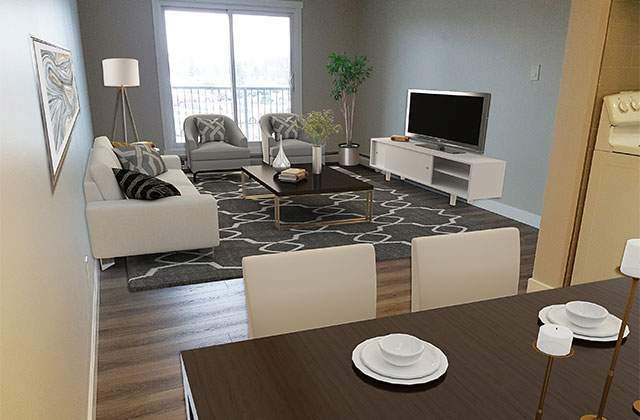 For more information on our apartments for rent in Edmonton or Edmonton apartment rentals in Mill Woods check out our website.